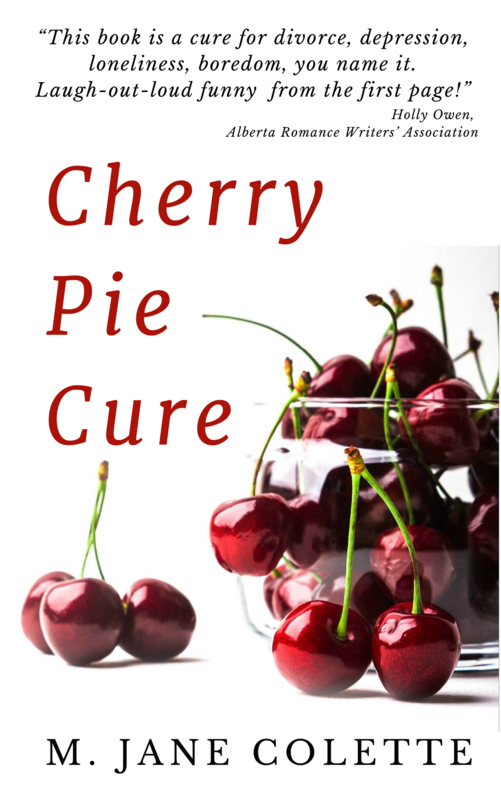 National Cherry Pie (Cure) Day! Yesterday was National Cherry Pie Day! How did I not know that was a thing? 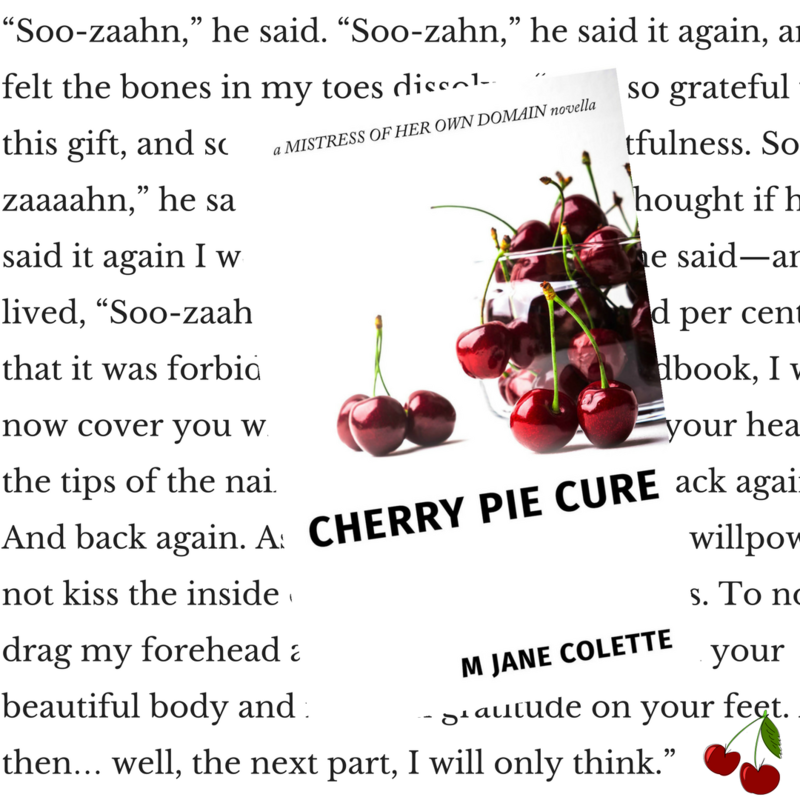 So–next year, kittens, the “sequel” (sort of–it’s really another stand-alone) to Cherry Pie Cure will release on February 20, because, well, #nationalcherrypieday, how can I not be part of that? But seriously, how could he be so stupid? 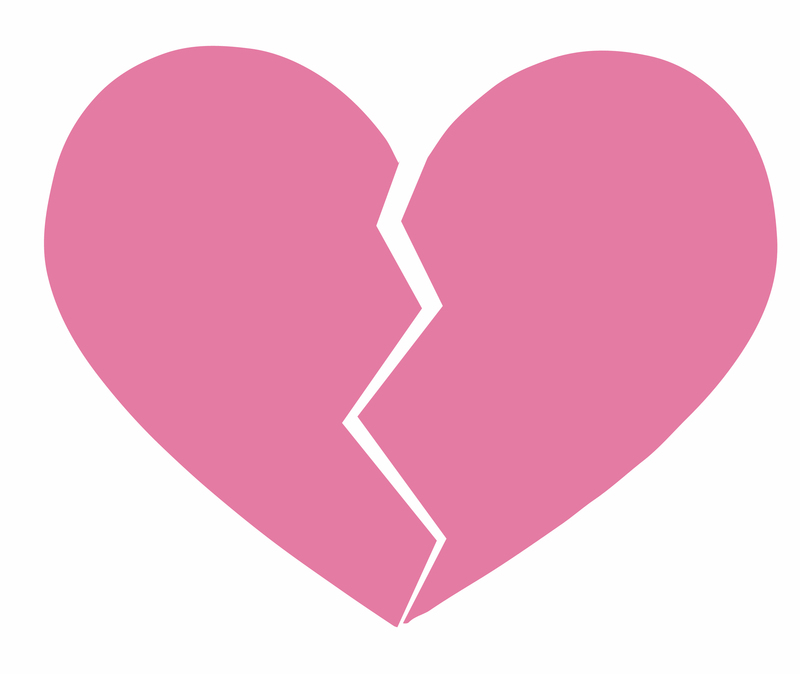 If you can’t make it on Saturday, I’m hosting a party in the LitRing VIP Readers Group on Friday, February 23, 7 to 9 pm EST. You’re most welcome to swing by then, too!